Planning a trip to Singapore soon? Wondering how do you move around when you are here? 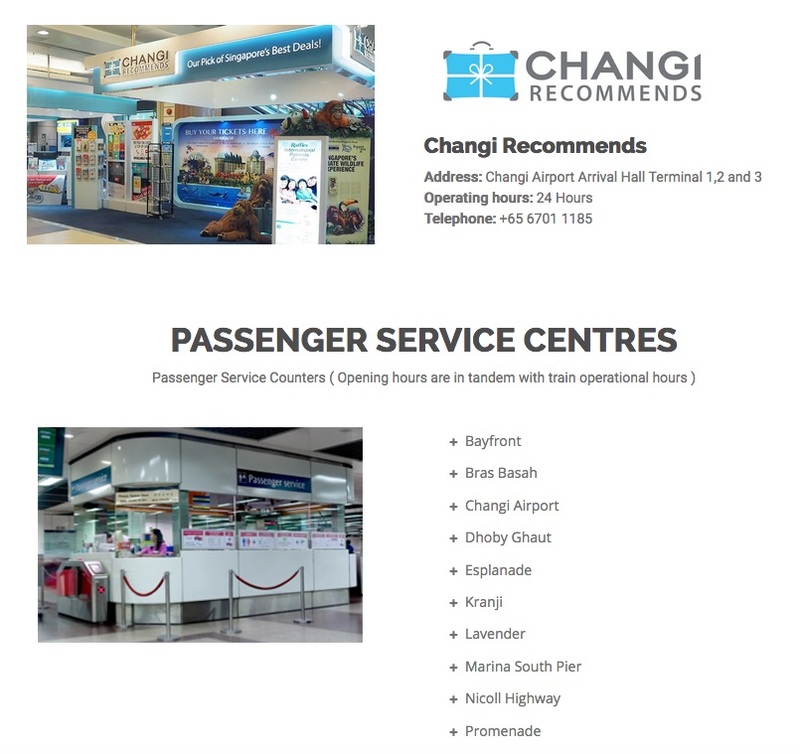 Fret not, please refer to the Singapore transportation guide for your reference below. In Singapore, we have the various mode of transport to choose from, Mass Rapid Transit (MRT), Light Rail Transit (LRT), Bus and Taxi. And of course, now tourists can also have the option of Uber or Grab. You may refer to the fare calculator to have a rough idea how much will your travel cost for MRT, LRT, and bus. For taxis in Singapore, you can refer here where detailed basic charges for standard and premium taxis and the various surcharges passengers will be expecting. Selected Transitlink Ticket Office as shown here. 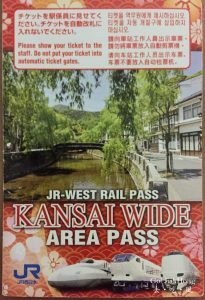 This pass is catered to tourists looking for more deals besides the transportation. 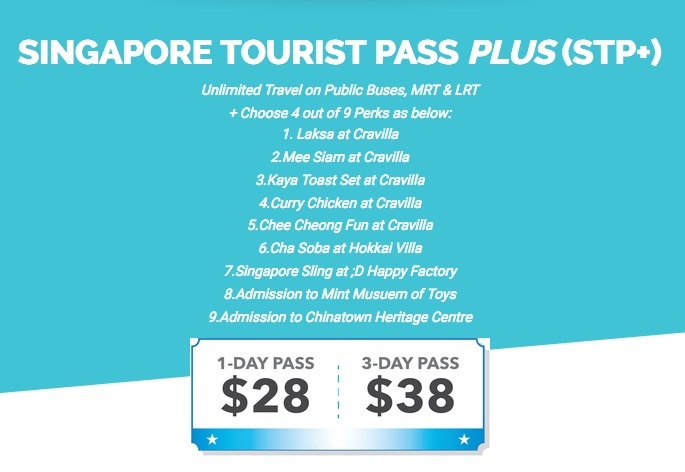 Singapore Tourist Pass Plus only have 2 options: 1 day and a 3-day pass. 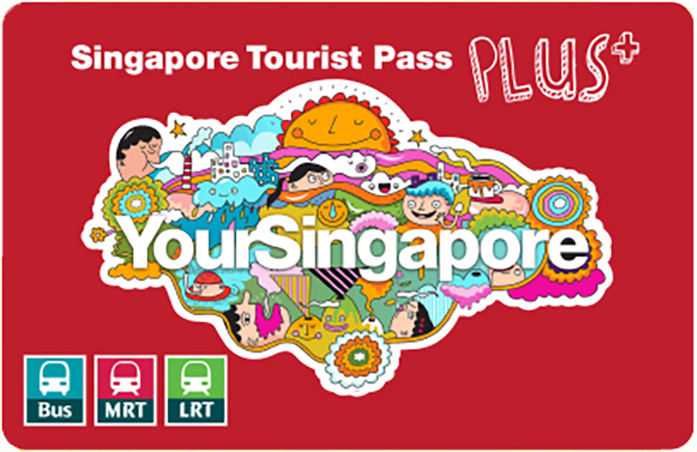 The pass includes unlimited travel on Singapore’s public buses, MRT and LRT (excluding rides on premium services such as Sentosa Express, RWS8, Fast Forward, Night Rider and Night Owl buses), special deals and promotions at F&B outlets and attractions. You can choose to have the pass mail to you or collect from the pickup point. 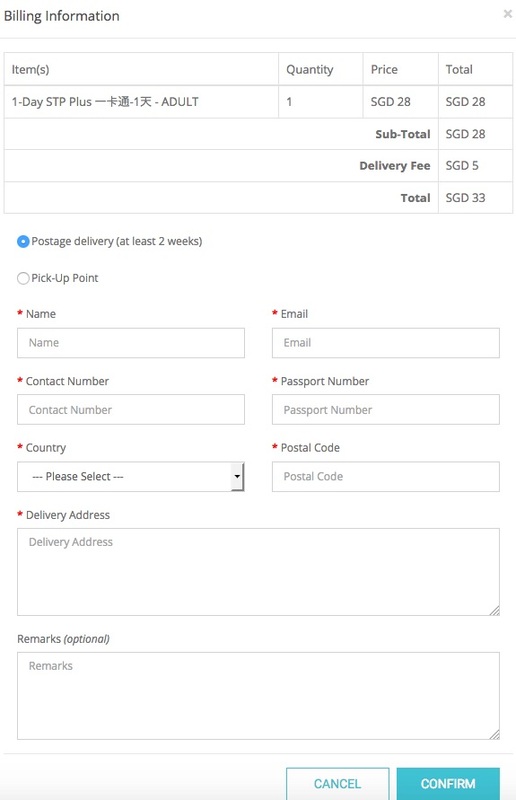 Mailing – As shown below the delivery fee is at SGD5, however, please note the delivery fee will be subject to changes depending on the number of tickets purchased. 2. Pickup point – Currently, D Happy Factory is the only pickup point for the collection. 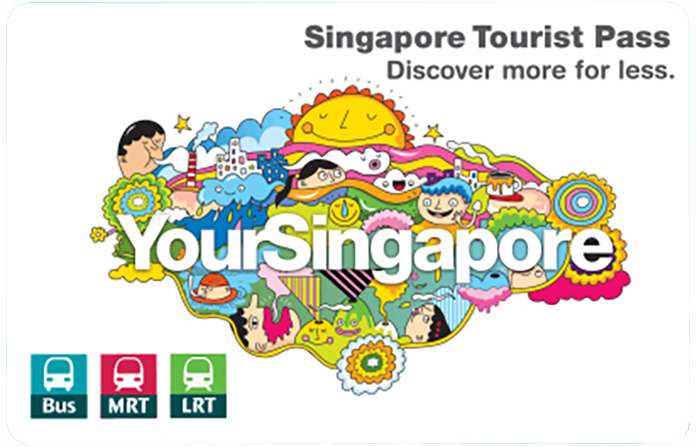 Staying in Singapore for more than 3 days or thinking of returning to Singapore again? 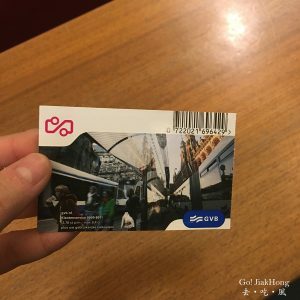 You can purchase the EZ-Link card for easy accessibility around Singapore. You can choose to refund your EZ-Link card after your stay in Singapore at the below locations. 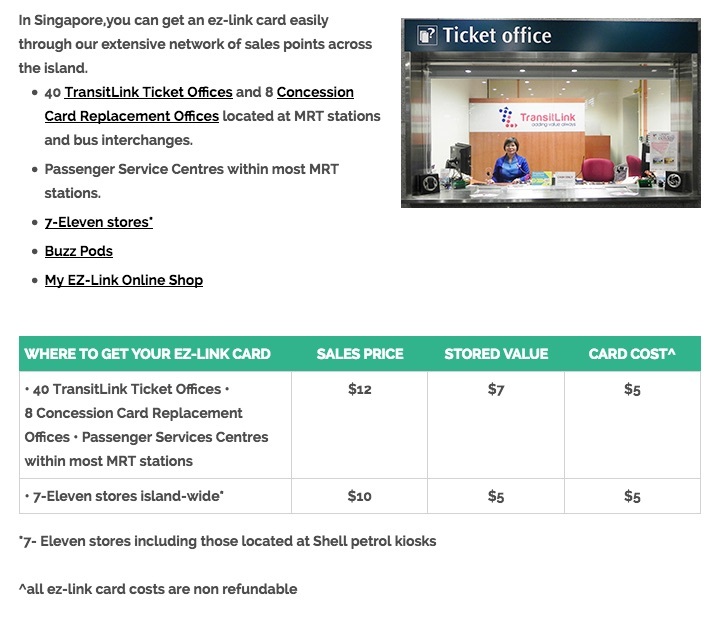 42 TransitLink Ticket Offices and 6 Concession Card Replacement Offices located at MRT stations and bus interchanges. If your EZ-Link card is running low on the value, it can be easily top up at MRT stations at a minimum amount of SGD10. 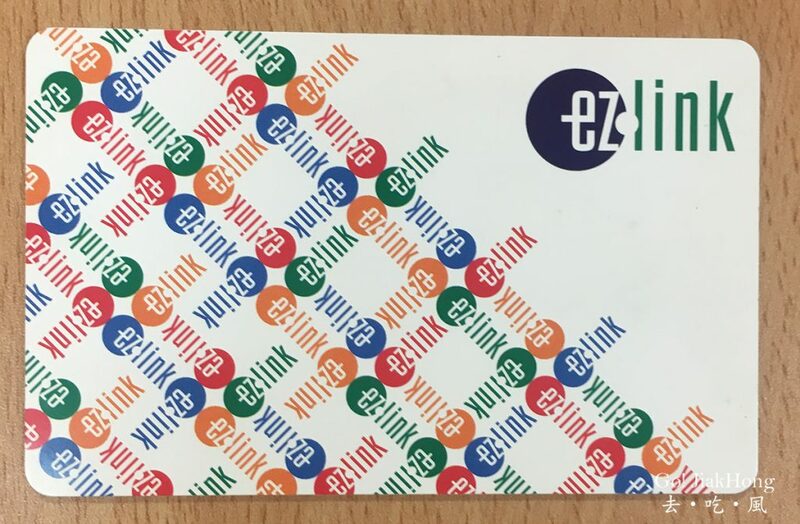 What if I do not have EZ-Link card? For bus rides, you can pay with cash, but no change will be given. Remember to take the bus ticket as proof of receipt. As for MRT and LRT rides, kindly refer to the below Standard Ticket. 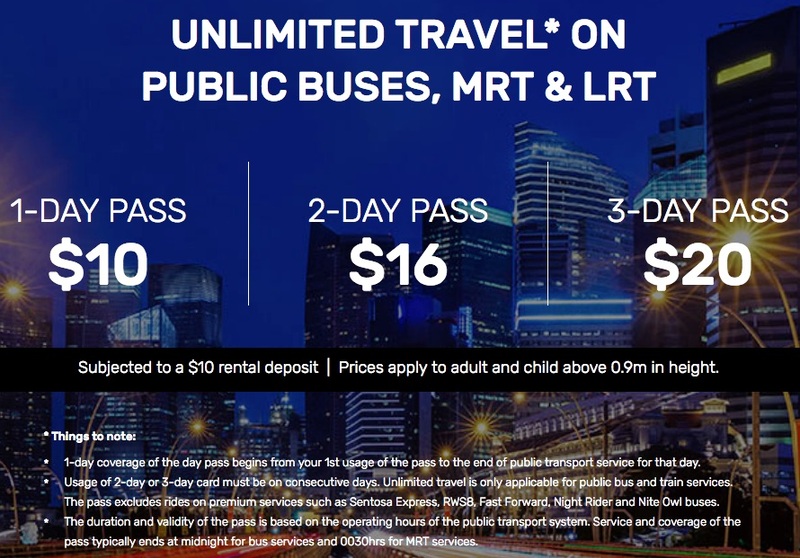 If you do not need to travel frequently around Singapore, you can choose to purchase the Standard Ticket for MRT and LRT rides for both single and return trips. It can be used up to six times within 30 days from the date of purchase. 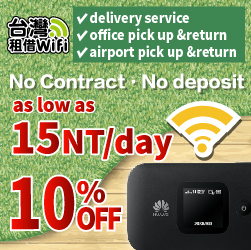 The purchase price includes a deposit of SGD0.10 and this is automatically refunded on the travel fare of the third trip. 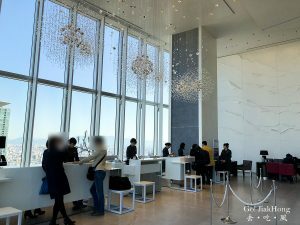 A user also enjoys an SGD0.10 discount on the sixth trip.